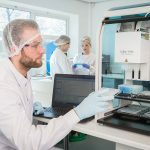 Biofortuna Ltd, a UK-based diagnostics company offering molecular diagnostic products and contract manufacturing services, has successfully achieved key milestones in the development of its new blood group genotyping product family – ReadyPlex™. 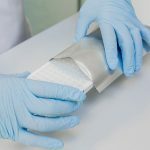 This breakthrough has released the second tranche of its 2015 funding – totalling £1.5m – which will be used for final development and commercialisation of this innovative product line. 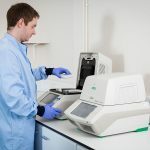 The ReadyPlex range is aimed at the transfusion market, and will offer rapid genomic analysis of erythrocyte blood groups, human platelet antigens (HPAs), human neutrophil antigens (HNAs) and coagulation polymorphisms. A product design freeze has now been achieved, and this additional funding – supported by all the company’s current investors, including Foresight VCTs, Catapult Ventures, Enterprise Ventures, Merseyside Special Investment Fund, private investors and management – will enable verification and validation of the product family as it moves towards clinical trials. In addition, the funding will be used to increase the capabilities and production capacity of Biofortuna’s manufacturing and development contract services division, helping to meet the demand of current and future contracts. Biofortuna Ltd is a leading diagnostics company offering both custom IVD manufacturing services and molecular diagnostic products. Biofortuna provides a complete solution for diagnostics companies looking to outsource elements of development and manufacture. In addition Biofortuna has proprietary lyophilisation expertise which provides easy-to-use diagnostics whilst increasing laboratory productivity and improving quality in clinical testing and patient care. 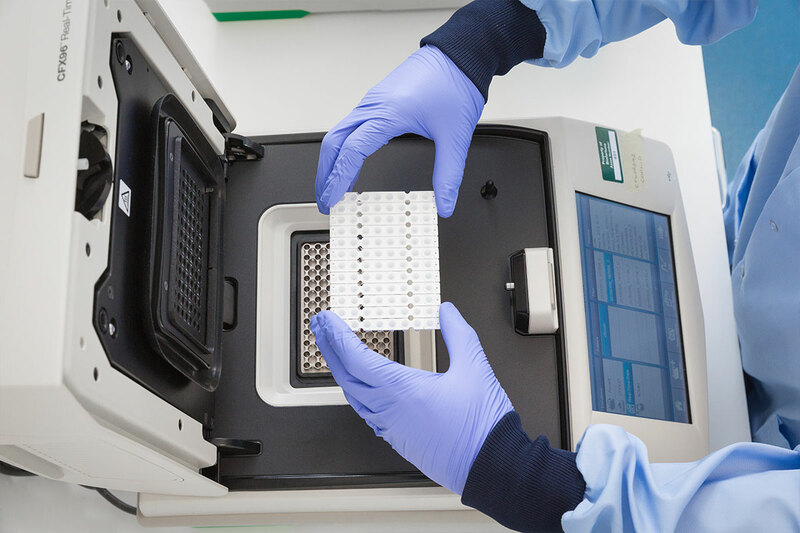 Biofortuna currently offers molecular diagnostic products for HLA-disease identification, HLA pharmacogenetics and is developing a range of real-time blood group genotyping kits.